A candle-lit dinner at home can be just as romantic as a night out, on Valentine's day. For one, it is far more intimate and two, theres no shock bill at the end of the meal! 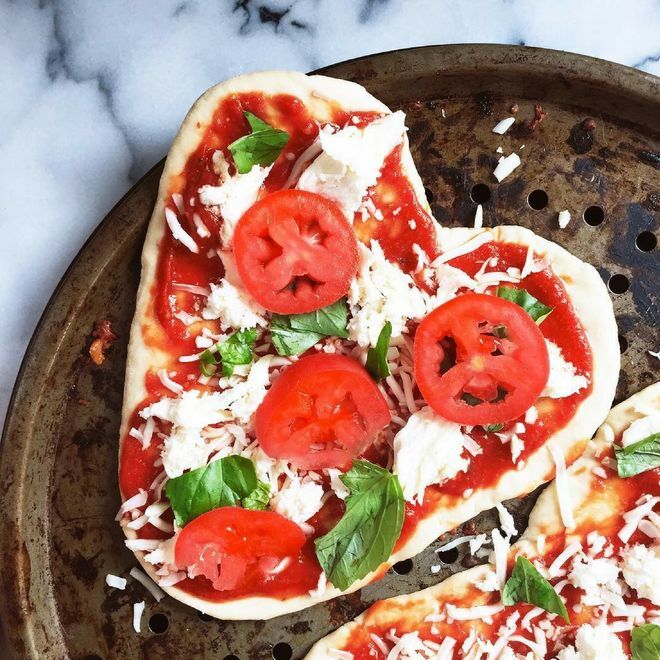 We have this great selection of tasty Instagram food pics to inspire your own gourmet recipes for a Valentine's dinner.